Free education for anyone anywhere. iStudyroom is an educational organization helping Sri Lankan school students by providing various kind of easy, innovative study materials. We're a not-for-profit with the goal of changing education to a more productive manner. All of the site's resources are available to anyone. 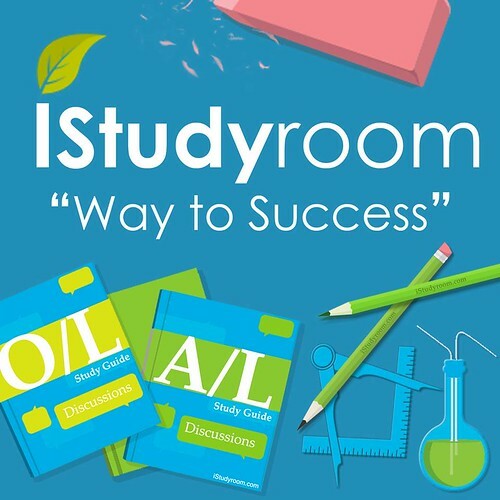 iStudyroom's any materials and resources are available to you completely free of charge. Students can make use of our big library of content, exam papers and videos from any computer or modern device with access to the web. Today one of the biggest problem students face is O/L math. They struggle with math without knowing some of the basic concepts. Our math videos help them to understand the concepts very easily. When they can not understand a concepts in a video, they can always rewind it and watch it again and again for ever. Also they can view any video's anytime. A mind map is a diagram used to visually organize information. It is one of the easiest, efficient and a productive way to study. 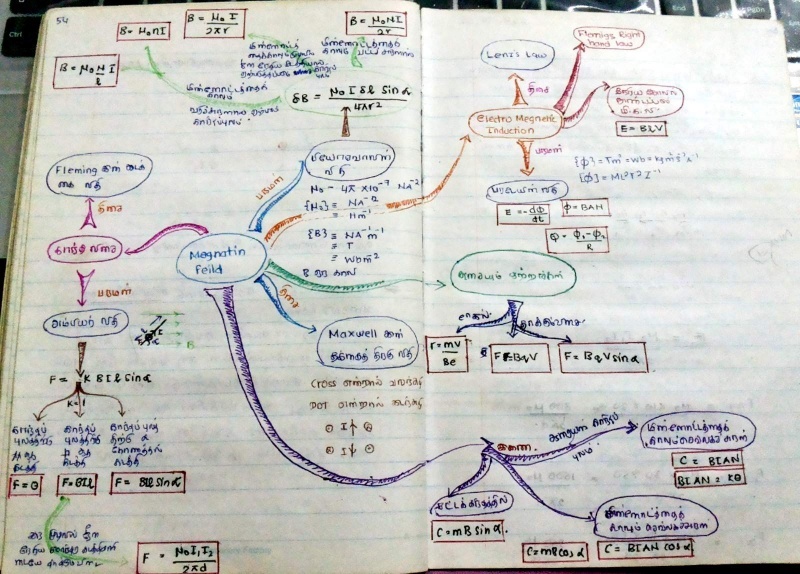 Although most of the students heard about Mind maps, they really don't know how to create them. We provide them samples of Mind Maps which help them create their own Mind Maps and understand many fundamental concepts of what they are studying. To get a good results in O/L and specially in A/L, doing Past papers is one of the most vital thing. It is because it guides the student in various ways. Such as "What are the section that is most important. How would be the question flow. How should we manage the time. etc. We provide organized past paper questions according to the subjects. So that the students focus more time on the questions rather than spending more time on finding the questions. 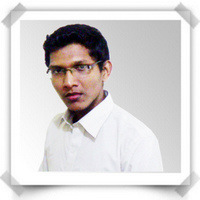 iStudyroom Discussion forum is a place where all iStudyroom members meet together. It is the place to discuss educational doubts and request educatiional materials. Every student have the opportunity to help each other. We're a small team trying our best to improve the way how the student learn. Too many students in Sri Lanka don’t have access to many good education materials, or they are forced to learn through a system that doesn't properly serve to their individual needs. We believe that the todays technology totally changes this. Most of us are University students of various faculties (Medicine, Engineering, Dental etc.). We believe that a few great people can make a big difference in the education of Sri Lanka. We strive to hire the very best people who are passionate, thoughtful and creative and those can make a world class change in the way of studying.